So the fellow at Experimentalists Anonymous has a page of custom work. This is a really cool one he had up. 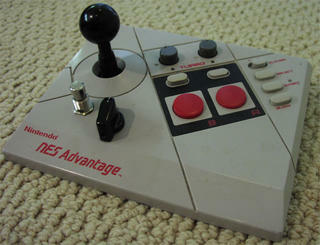 It is a Big Muff that he modified and re-housed in an old Nintendo controller. He made it to where you can use the controls on the the joystick to controll the mods. Visit the title link to see some of the other projects he has done, you shant be disappointed. There is a great forum in this site too.